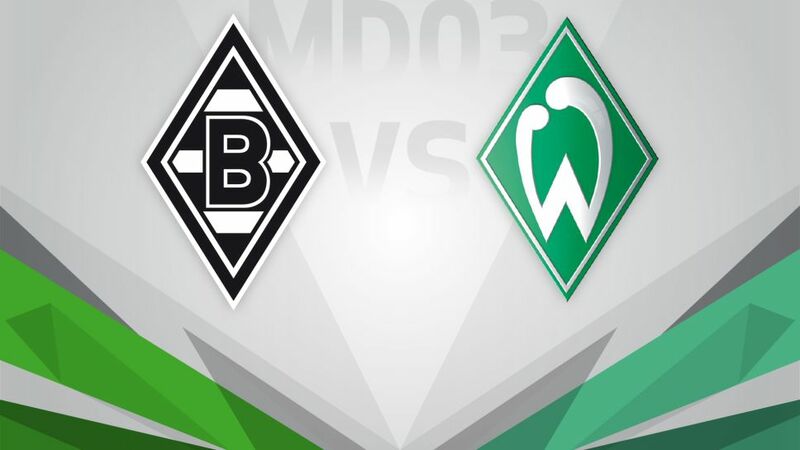 SV Werder Bremen will be seeking to put a hald to their downward spiral this season against a Borussia Mönchengladbach side who know all about that this Saturday (kick-off 18:30CEST/16:30GMT). Do not forget to update your Official Fantasy Bundesliga team here! Gladbach started last season with five straight defeats, which led to Lucien Favre resigning and Andre Schubert taking charge. They have made a better start this time around, though (W1 L1), but are looking to bounce back from last weekend's surprise defeat against SC Freiburg. Bremen went ahead against FC Augsburg on Matchday 2, but they let their lead slip to slump to a second straight defeat which, in addition to their DFB Cup elimination, has ensured a false start to the season. Viktor Skripnik's men will hope to welcome their top-scorer from last season, Claudio Pizarro, back to help them out of a delicate situation.